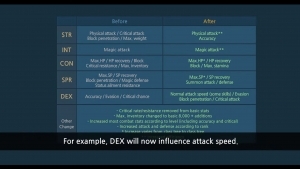 PVE and PVP have been rebalanced in Tree of Savior. New dungeons, new content! Now’s your chance to get in on the action! 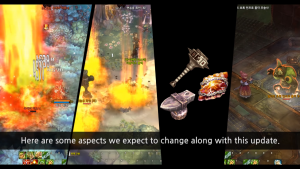 There are a lot of combat changes coming to Tree of Savior, and we have just some of them here! Tree of Savior previews some of the changes it has planned for its combat system, coming in an new update soon. 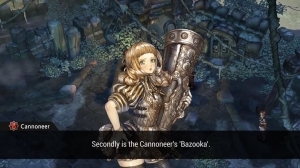 Tree of Savior has some balancing on the way for three of their classes: Warlock, Cannoneer, Monk! Check it out!